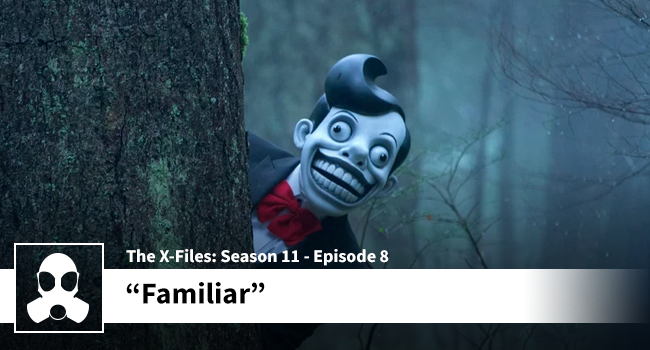 The X-Files goes back to its wooded roots with “Familiar” and the lads dig it. Listen on as they try to figure out rampaging cops, Chief Strong’s angular features, and predators both sexual and canine. Pro tip: don’t let your children watch Biggletiggles or Mr. Chuckleteeth.